One of my favourite products, yet we never get the chance to talk about is our desktop, counter top strut cards. They make a huge impact, despite the fact, theyâ€™re really quite small. Below Iâ€™ve put a round up of some great uses our clients have used in the past to generate a big buzz from a very little product. They may just prompt you to print a strut or showcard for yourself Desktop Displays When you have a client at your desk or till, a desktop display is the perfect way to draw their attention in a professional and unobtrusive way. We have our fantastic Â£89 Roller Banner offer on display in our reception area. It doesn't take up too much space and is an easy way to grab peoples attention. One client uses these desktop displays in book shops to showcase her books and this works extremely well. Event and Exhibition Displays With space at a premium, our table top displays are perfect to compliment to roller banners and to maximise the impact of your marketing materials and if space becomes too tight, you can move them off the table until needed again. Top Tip: Make sure your strut cards have the key information clients need to. [ul>[li>Undertsand who you are[/li>[li>What you sell[/li>[li>How to get in contact[/li>[/ul> Some other great examples of desktop displays include:[ul>[li>Temporary Direction signs[/li>[li>Business Networking Displays[/li>[li>Special Offer Boards in Restaurants[/li>[li>Pricing board on a market stall[/li>[li>Pricing board on a market stall[/li>[li>In Vet Practices to display important information or clinic details[/li>[/ul> For any business or charity, the possibilities are endless. 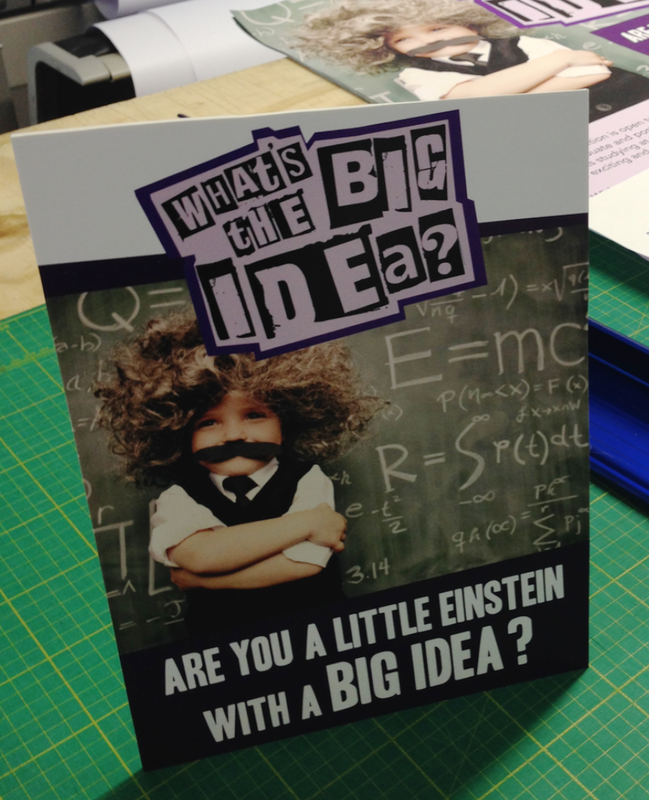 Have a think about your profession, how and where you could use a strut card display and how this would best benefit your business. There really is a multitude of options available, so let our small desktop displays make a big impression for your business. With prices starting at only Â£10 each and next day collection how can you not think this is a good marketing idea for any event or in-house promotional use.